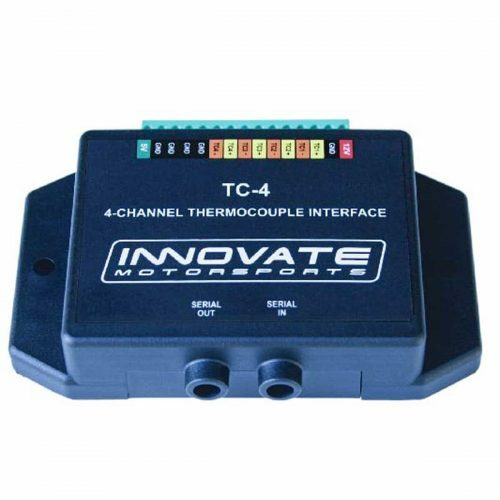 The Innovate TC-4 is a 4 channel thermocouple interface. 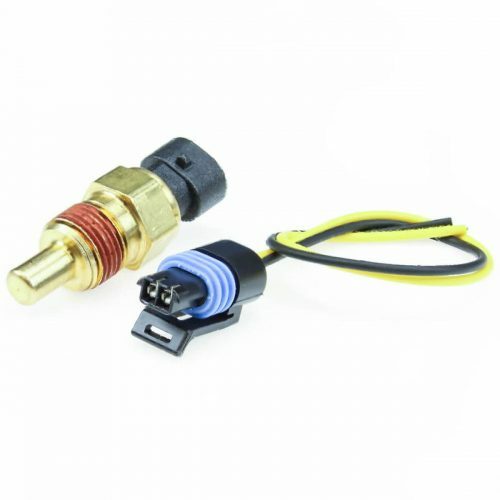 It’s perfect for determining your fuel distribution where running a collection of wideband sensors could be prohibitively expensive. 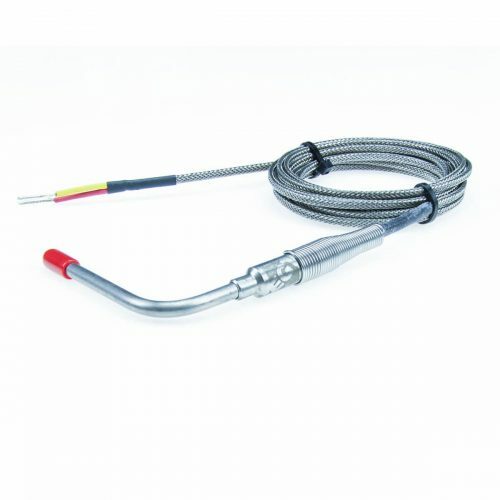 Works with type K thermocouples, sold separately. 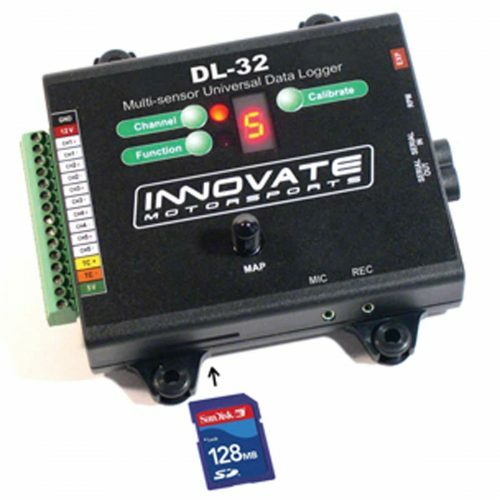 You can log the data to a PC running LogWorks, Pocket Logger, or a DL32 data logger. 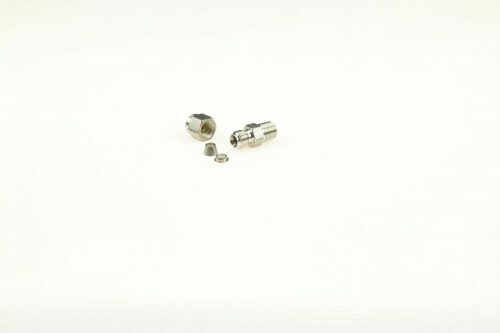 The TC-4 is also a key component of Innovate Motorsports’ Modular Tuning System (MTS). 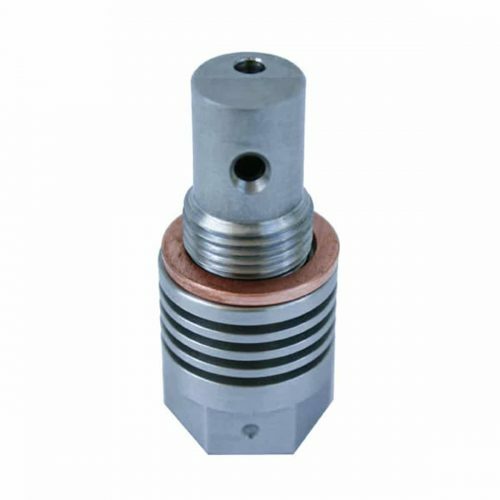 Using the TC-4’s serial ports you can daisy-chain other Innovate devices such as the XD-16, AuxBox (LMA-3), LC-1, DL-32, and SSI-4. 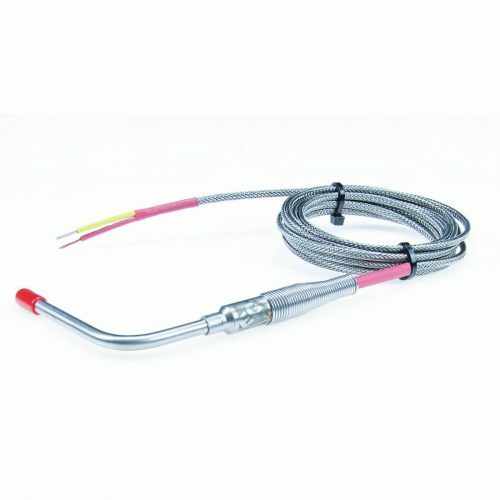 Includes PC interface cable, a cable for daisy chaining to other MTS devices, and a CD with Innovate’s LogWorks software.